Welcome to the episode everyone! This week we're covering S08E05 - Blood Brother. I'll be honest with you folks, Benny is boring me to tears so far. 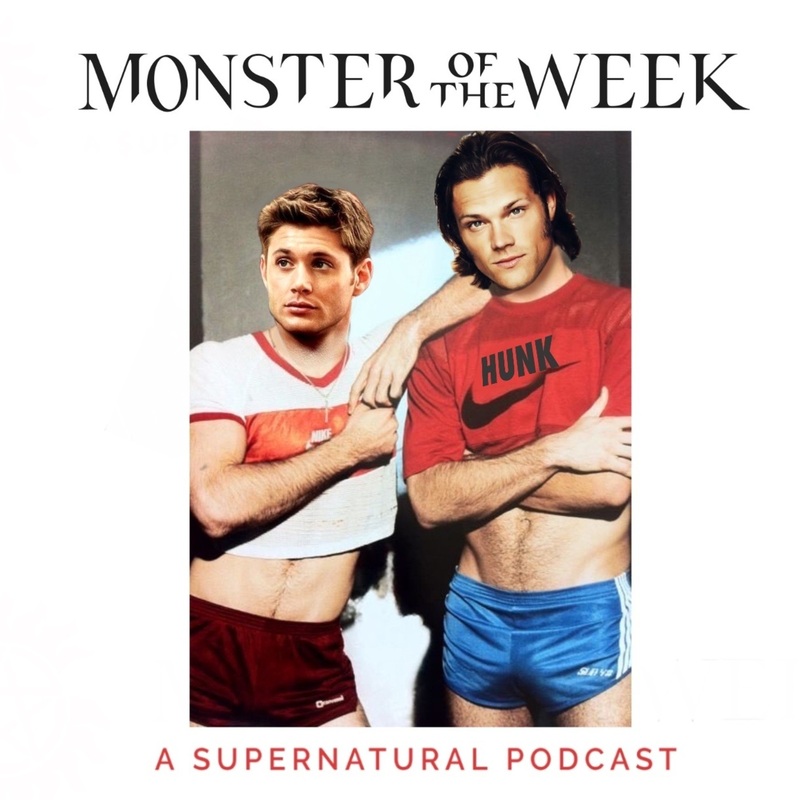 Have no fear, though, Chris and I pull every shred of enjoyment we can out of this episode and end up making each other crack up quite a bit. Plus: More of Chris reading the Supernatural novels! Enjoy!